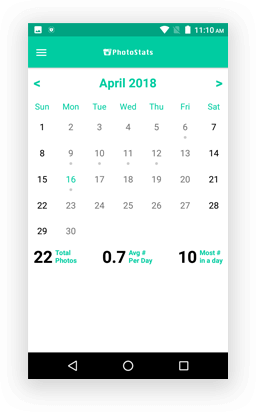 Want to build a data-driven app to track your photos? 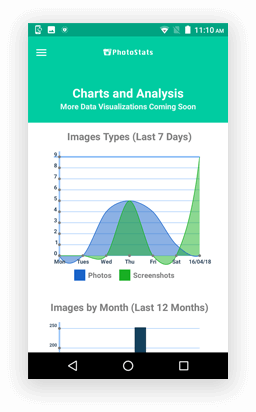 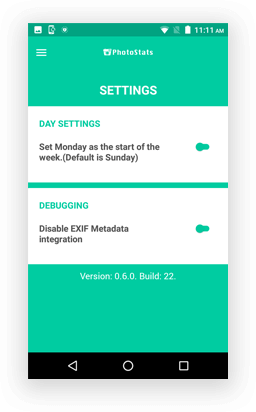 Let’s build similar to PhotoStats! 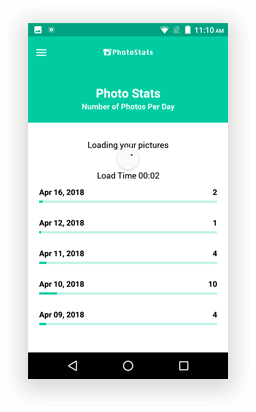 Clicking photos is not enough. 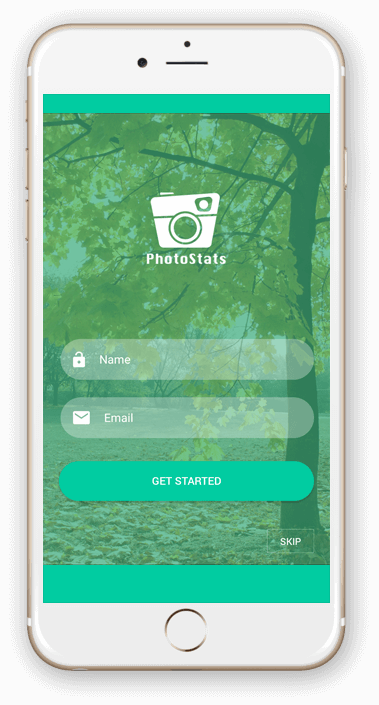 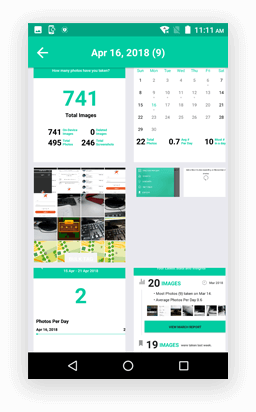 To know everything about your Photo data, PhotoStats, a photo tracker app is a right tool available on App & Google Store. 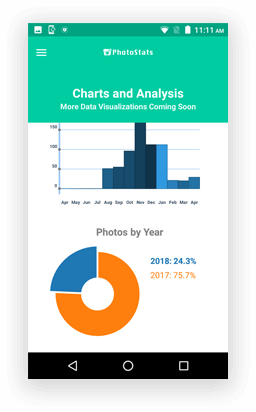 An Australian client shared his idea of developing a smart & robust application with a capability to track the photos without cloud. 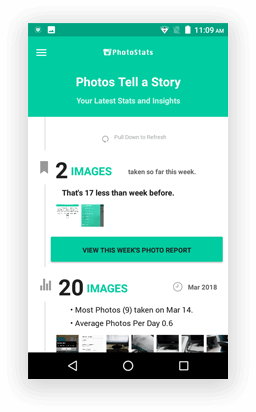 Each photo of you holds a story & to help you easily access the photo data, the concept of PhotoStats app is introduced. 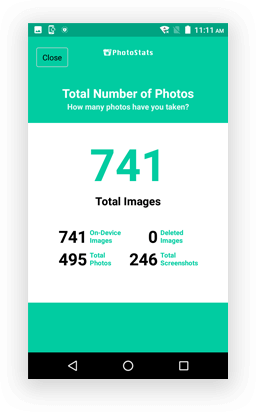 For the better visualisation, the app depicts the breakdown of the photos.